Explícito MC SHAN Live on 1516 Radio!! 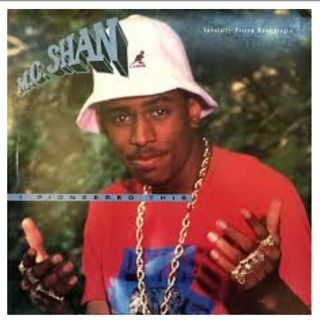 MC SHAN calls in a talks with Brad Piff on 1516 Radio! Shan talks about his time in the music biz and tells legendary stories!